Learn about no dig and see the results. 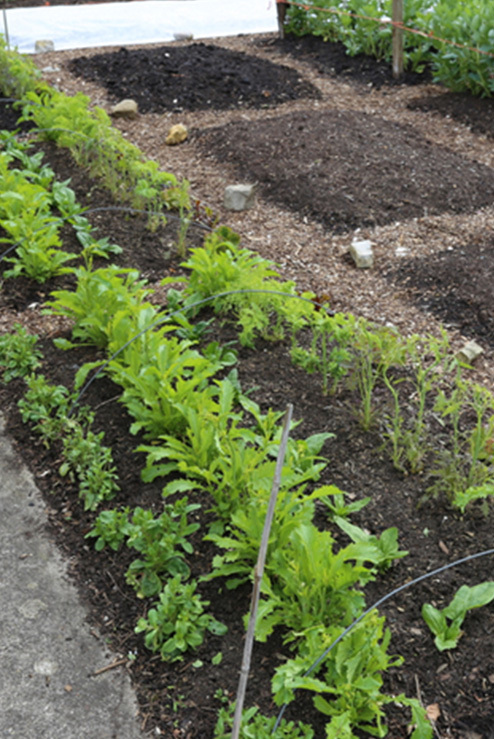 Mulch just once a year to feed soil, hoe tiny weeds in both beds and paths, buy or make compost, and how to spread it. I also teach about about planning the plot, and successful ways to sow when the time is right. I explain and illustrate the principles so you can create a productive garden yourself, even when a beginner. 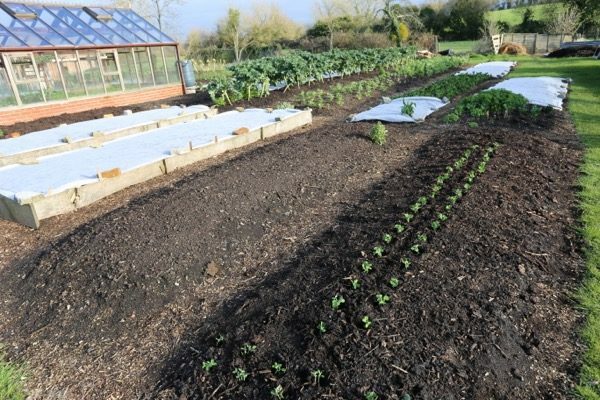 Weeds are often a major problem but clever mulching allows your plot to stay clear of them, including couch grass and bindweed. This saves time, reduces slug damage and makes everything more enjoyable. I use Homeacres garden to illustrate the joys of no dig growing and how abundant it can be. Now there are good harvests and many have finished already. So you will see second plantings made in summer, and I show how quick this is. The course uses examples of my composting process here to show you how to make your own. Which ingredients are good to use, in what proportions, how big a heap to have, whether it needs to get hot, how long to leave it and whether turning is worthwhile. Then a look at assessing the readiness of compost, when to spread it and how to deal with the weed seeds. In addition we look at other types of compost and you learn the best ones to buy, and how long you may or may not need to keep them in a heap before spreading. 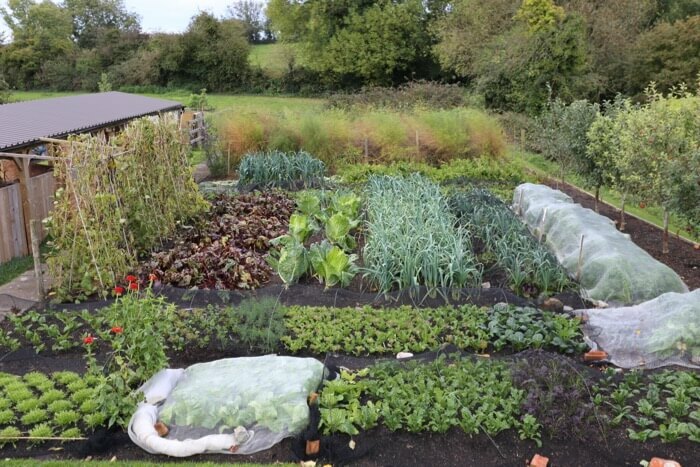 I explain the details of surface composting to feed both soil and plants for a whole year, in one dressing and with no other plant feeds needed. More details about what is covered are on my Courses page.